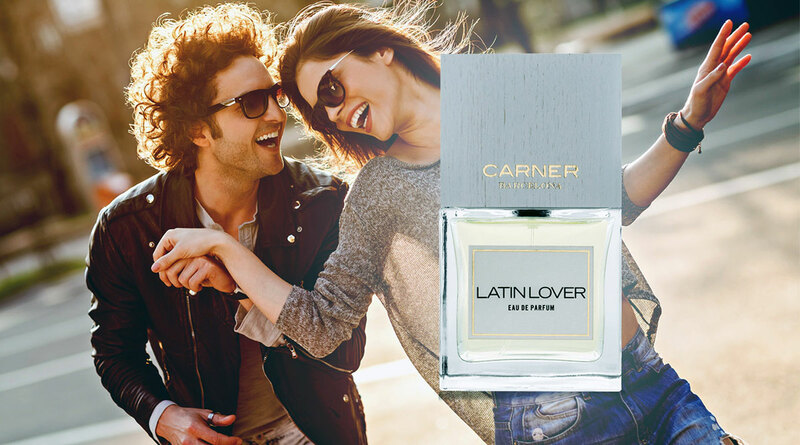 The world’s most innovative fragrance creatives from the industry’s most respected perfumer. 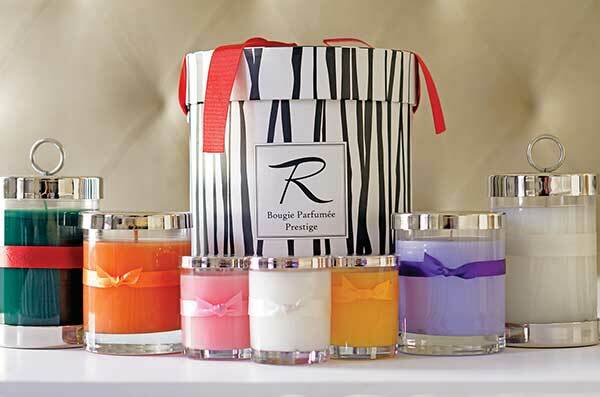 Escape through an evocative scent – each note reminiscent of a destination, a mood, a memory. "One night in 1937 on the French Riviera, Albert met and got on very well with a young American who was touring France in a convertible: John F. K."
Perfumer to Emperors and Queens, originally from the 18th Century, but up to the minute in spirit–power and panache in a bottle. Make a statement, just by making an entrance. Bearing in mind that a delicate sprinkle of scent has the capacity to kindle valued reminiscences along with enlightening feelings, NISHANE proudly presents the first niche perfume collection of Turkey “Extrait de Parfum Collection”. The Maison Francis Kurkdjian–a fragrance wardrobe, evoking a myriad of emotions. 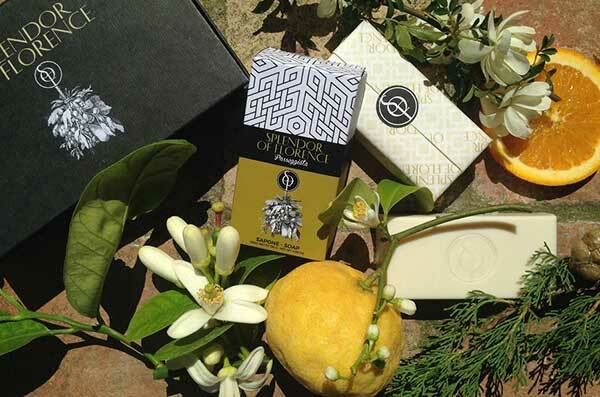 In the French tradition of luxury, advocating nonetheless a contemporary vision of the art inhabiting a scent. Since 1924, scents and flacons evoking mythological desires, stand the test of time, and the glory of scent, from the floriental Lys Noir, to the exotic La Route d’emeraude, the sensational olfactive effect is one of timeless adventure and seduction. The classic Gardenia, and Fleur Nocturne each take on the perennial gardenia in a stylish and thoroughly modern flair.
" In these bottles are layered narratives that are sure to generate stirring conversation, fragrances that might be capable of changing the course of your own personal story."